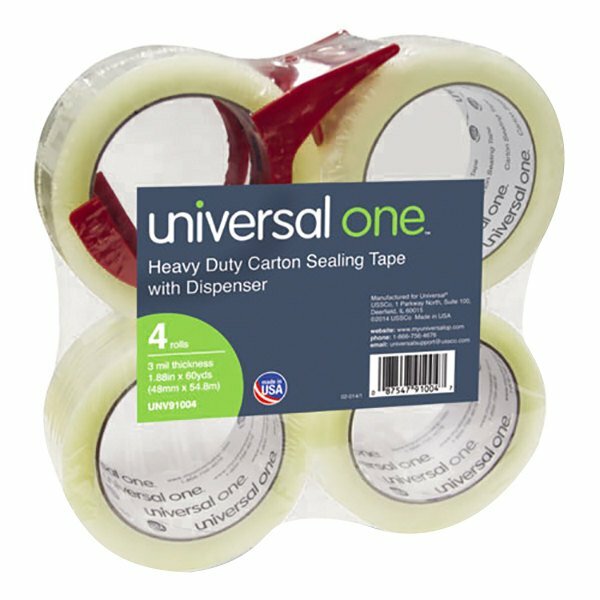 Seal your important belongings with this Universal UNV91004 2" x 60 yards heavy-duty box sealing tape! 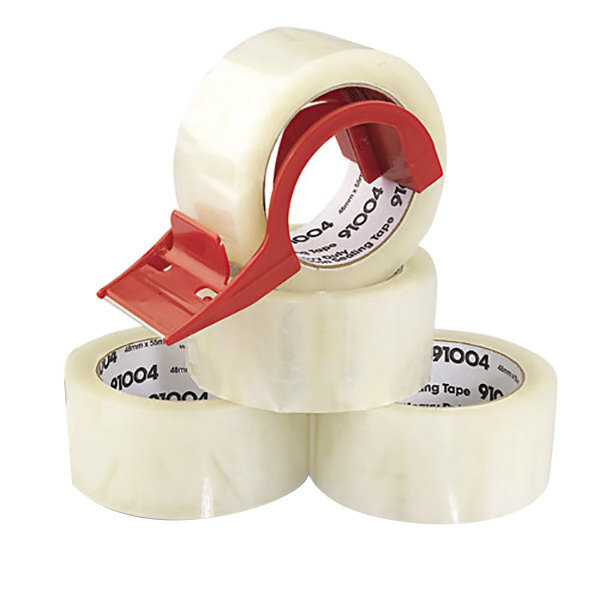 This durable tape is excellent for long-term storage or shipping. Its clear construction allows the user to see right through, also making it great for protecting labels. 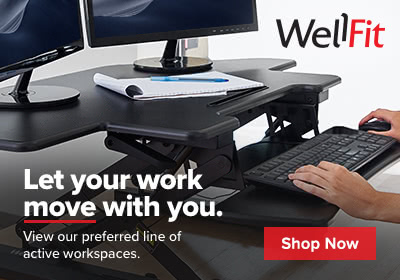 This premium tape is designed to meet U.S. Postal Service regulations. It features "Corru Grip" pressure sensitive hot melt adhesive, which creates a maximum seal. The tape's excellent adhesion properties make it ideal for use with recycled corrugate boxes and linerboard boxes. This product also includes a handheld box sealing tape dispenser to save time and create more efficient, uniform seals. Able to withstand temperatures down to 35 degrees Fahrenheit, this tape is excellent for use in your warehouse and against the normal stress or hazards from shipping.